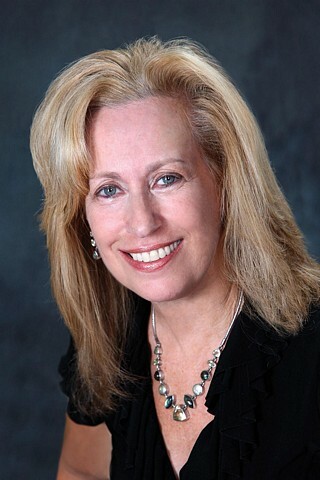 As a leading agent in the Newton-Brookline marketplace, Holly has proven to be an invaluable resource to her clients. Educated and trained as an accountant, she moved from the realm of numbers to the world of houses when she shifted her attention from balance sheets to floor plans. Married to Roger Wyner, a local real estate attorney, and the mother of two grown children, Holly has an extensive knowledge of the communities she serves. This is evidenced by the fact that she has been one of Hammond's most successful agents since 1992.